Anne of Green Gables is on the Great American Read list, and it's one of those books that definitely belongs there. I first read Anne when I was in 5th grade, and it quickly became one of my favorite novels. I can still remember my mother handing me her worn paperback copy. "It's about an orphan," she said. "Her name is Anne. She gets adopted, but when she gets off the train, Anne discovered they really wanted a boy." Instantly, I was fascinated. "And did they keep her?" I asked. "Aha. You'll have to read it and find out." And there was a fascinating romance, the slowest burn to ever slow-burn. 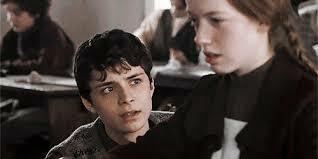 Anne began by hating Gilbert and, throughout the book, became friends. The question was - would they ever become anything more? Cue the rest of the novels: Anne of Avonlea, Anne of Windy Poplars, Anne's House of Dreams... and my very favorite, Rilla of Ingleside. (More on Rilla below.) I read them all, then went back and read them all again. And again. 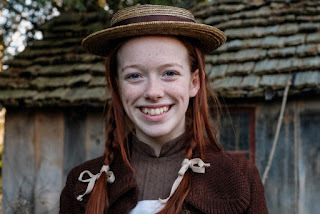 The best parts of Anne are, as I said, the characterization - and that little redheaded orphan is only the start. 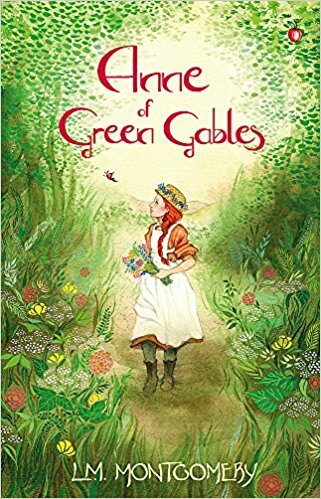 From Marilla Cuthbert to Gilbert Blythe, each one springs to life. I felt as though I knew everyone in Avonlea. Even long-winded descriptions of nature didn't put me off. 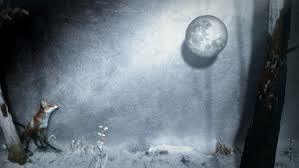 The moon, a new dress, a stretch of road under blossoming apple trees that Anne calls 'The White Way of Delight' were all painted in the loveliest brush-strokes. So when 'Anne with an E' came out on Netflix, I was leery at first - the way one is with a televised version of a much-loved book. 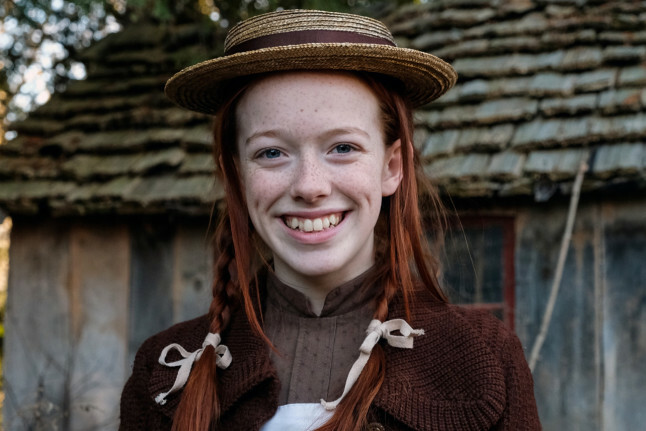 The actress who plays Anne, however, won me right away. She is perfect for the part - red hair, freckles, and about-to-bloom beauty. Smaller roles were perfect as well. Mrs. Lynde might just be my favorite - she's nosey, severe, and warm-hearted underneath. I nearly left when 'Anne with an E' added some overly-dramatic storylines. Gilbert works on a ship? Gold is found in Avonlea? The second one made me leave for a year. When I returned, I realized those new plot arcs introduced characters of color and with LGBT representation. And in the end, the new storylines ended in a beautiful scene that I won't spoil. Let's just say it involves a fox, and it's lovely. If you want to read Anne, I can assure you that it's great at any age. Buy a copy for your kid, steal it when they're not looking, and then watch Anne with an E together. "Tomorrow is a new day with no mistakes in it...Yet." See other Great American Reads we've covered. Alison DeLuca is the author of several steampunk and urban fantasy books.She was born in Arizona and has also lived in Pennsylvania, Illinois, Mexico, Ireland, and Spain.